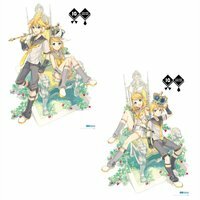 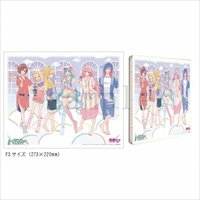 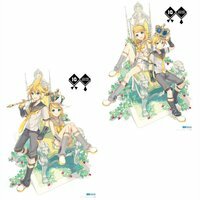 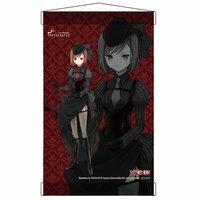 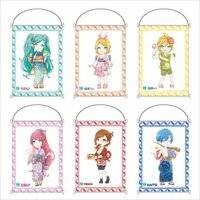 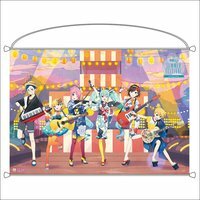 TapestriesVocaloid Mini Tapestry Collection: Niboshi Ver. 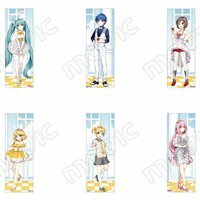 PostersVocaloid Clear Slim Poster Collection: Nardack Ver. 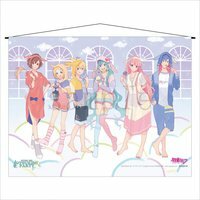 TapestriesHatsune Miku Summer Festival A4 Tapestry Series: Beach Festival SD Ver. 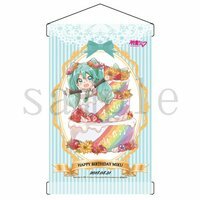 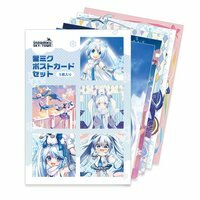 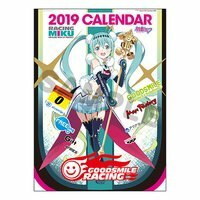 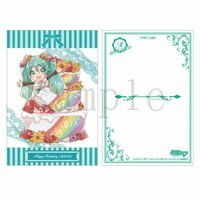 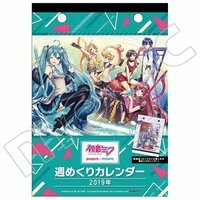 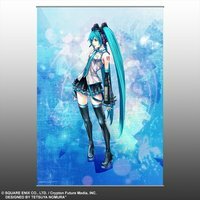 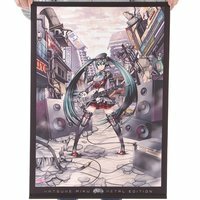 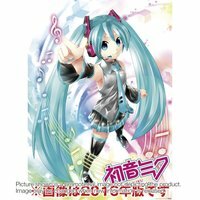 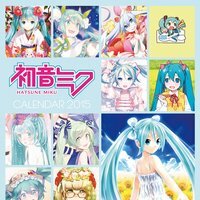 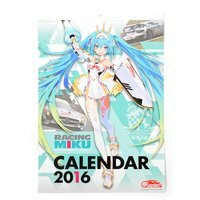 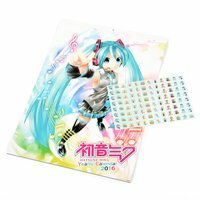 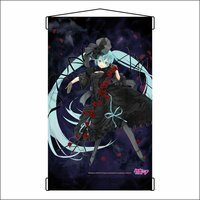 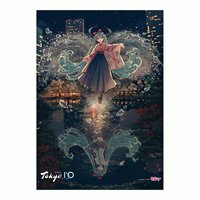 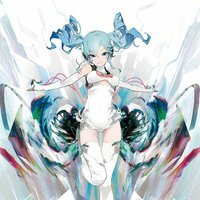 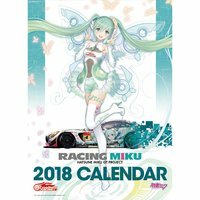 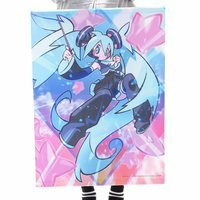 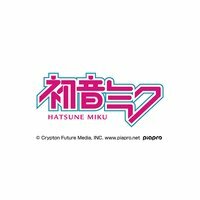 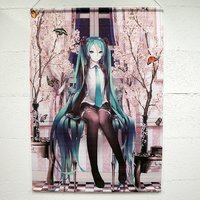 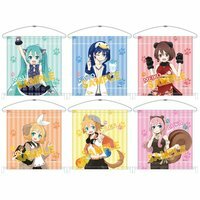 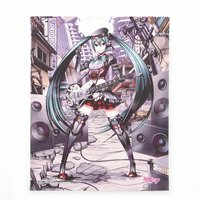 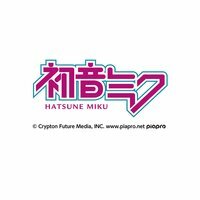 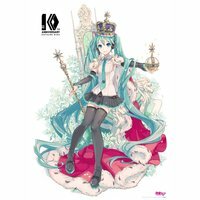 TapestriesHatsune Miku Summer Festival A5 Tapestry Series: SD Ver. 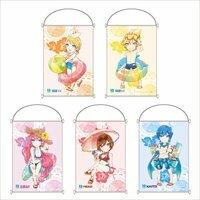 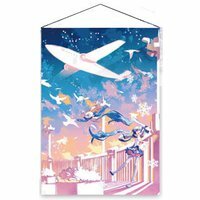 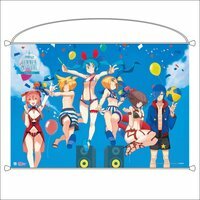 TapestriesHatsune Miku Summer Festival A1 Tapestry: Beach Festival Ver. 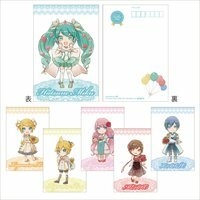 PostcardsVocaloid Postcard Set - Birthday SD Ver.